The history of Madeira wine stretches back to the Age of Exploration, when Madeira was a frequent port of call for ships whose captains would fuel up on wine--fortified to prevent spoilage--for their trans-Atlantic journey. The blazing heat of the sea voyage transformed the flavor of the wines, a metamorphosis reproduced by a process called estufagem during which the wines are heated to as high as 60°C (140°F) and oxidated. 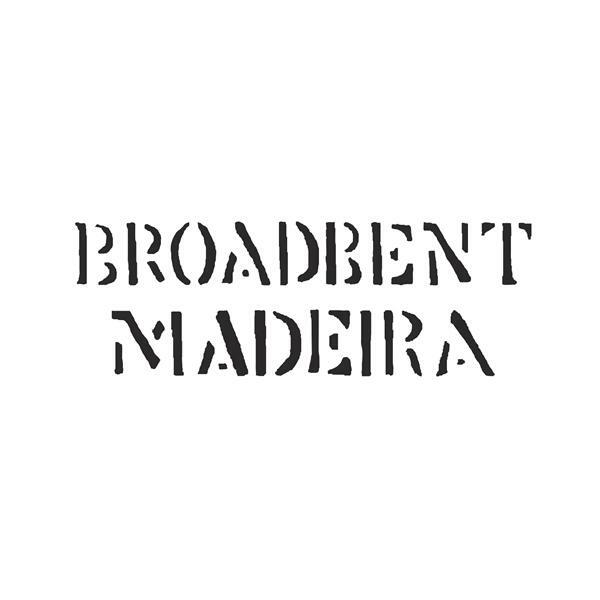 Begun in 1996, Broadbent Madeira was inspired by Bartholomew Broadbent's father, Michael Broadbent, who called Madeira his "desert island wine," and who played a crucial role along with his wife, Daphne, in sourcing the wines and establishing the blends.